Why does Colombia choose the gold business of the 21st Century? The difficult economic and social situation in Colombia is leading an increasing number of Colombians to opt for an alternative way to build a future for themselves. 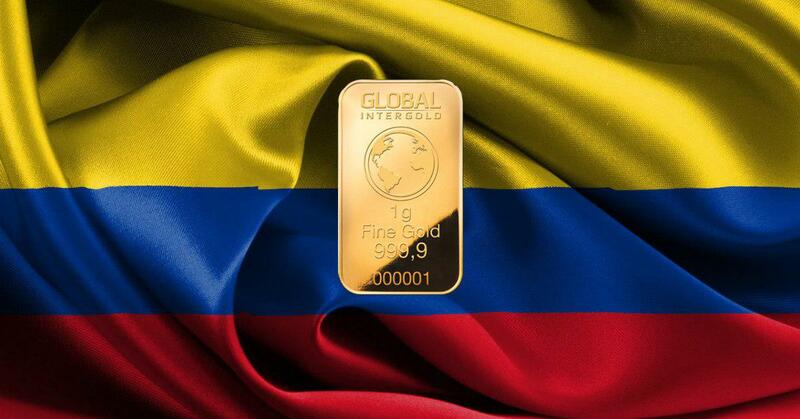 Why do Colombians develop a gold business with Global InterGold? Find out! 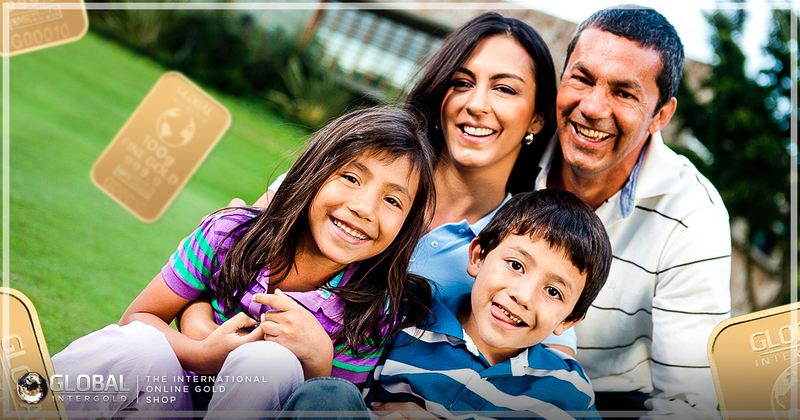 Do you choose a better life for your family and friends? 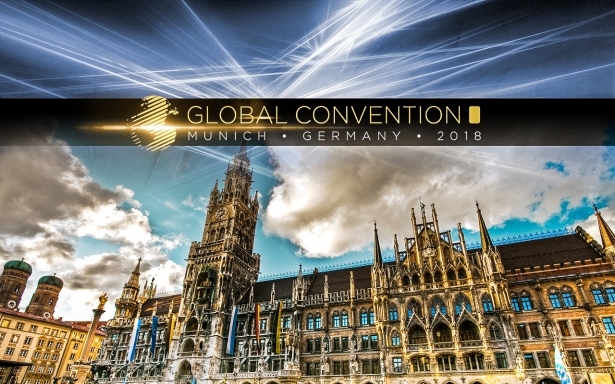 Choose Global InterGold.